View More In Highball Glasses. If you're running a highend establishment, you need to stock a premium glassware line. 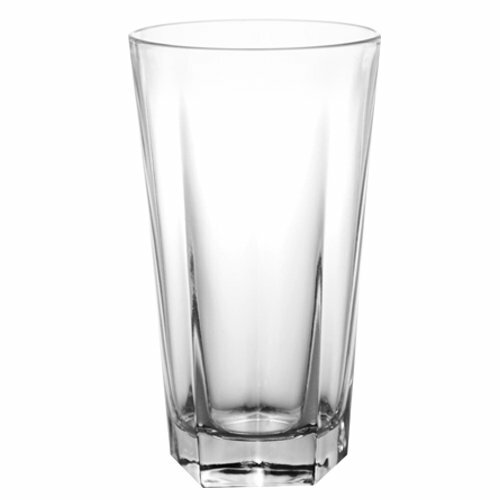 The BarConic® 8oz ExecutiveTM Highball Glasses are elegantly designed, and feature a panel-sided base that tapers up to a smooth round wide mouth. These Highballs were designed with the soul purpose of accentuating your best mixed drinks. Comes in a case of 72. Ideal for any bar or restaurant. If you have any questions about this product by Barproducts.com, Inc., contact us by completing and submitting the form below. If you are looking for a specif part number, please include it with your message.